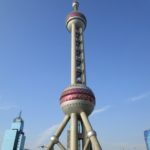 Cactus Language organises fully tailored, affordable School Group China Trips for children and teens. 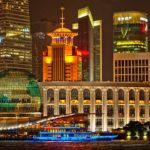 A school language trip to China will not only improve your students’ level of Chinese, it will also give them the motivation and opportunity to practise speaking Chinese everyday, in real-life practical situations. Our trips also provide first-hand insight into the Chinese culture and way of life. 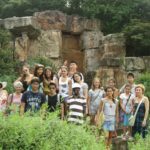 Our school group trips are affordable and school group leaders and teachers participate free of charge. 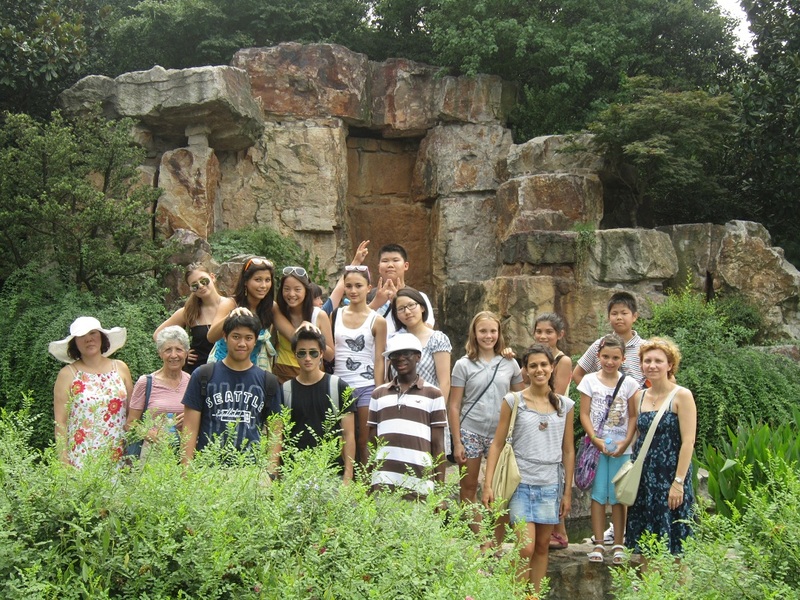 Our “School Groups China” trips are full-immersion experiences. The Chinese language lessons are delivered solely in Chinese and are taught by qualified and experienced native Chinese-speaking language teachers. The daily activities programme is tailored to your specific requirements, as are the accommodation options which range from homestay families, to halls of residence and hotel options. We also provide parents with a fully comprehensive guide that answers all of their concerns and questions. Simply tell us your requirements and budget and we will do the rest! 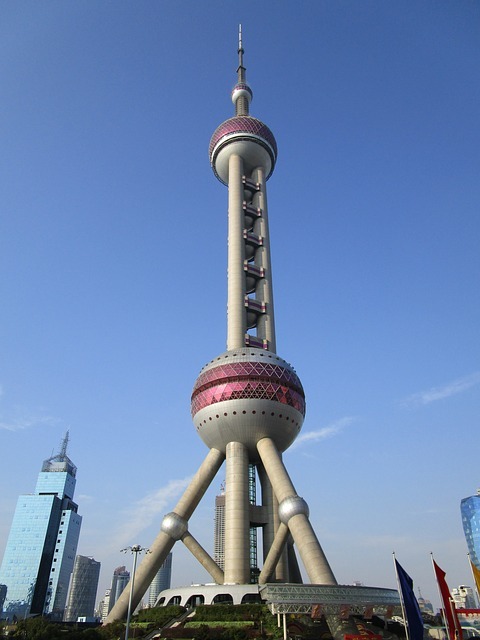 In 2016 15 students aged 15 to 16 and 2 group leaders spent 2 weeks in Shanghai, taking Mandarin classes focussing on elementary Mandarin and Chinese culture. The group spent the afternoons practising various cultural activities including calligraphy and Chinese cooking to discover the Chinese culture first-hand. 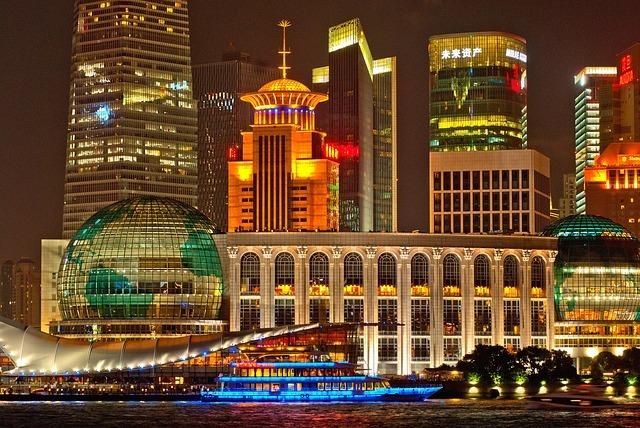 Weekends were dedicated to excursions across Shanghai. Full board residential accommodation was provided and the total cost for the group was £460 per person per week.